MOSCOW/PARIS -- Renault SA and its alliance partner Nissan Motor Co. aim to reach an agreement next month to assume control of OAO AvtoVAZ, Russia's biggest carmaker, two people familiar with the matter said. Renault currently holds 25 percent of AvtoVAZ, while its Japanese partner doesn't have a direct stake. The French carmaker may seek to raise its stake to 35 percent, under "one hypothesis" in the talks, Rachel Konrad, spokeswoman for Renault-Nissan, said Wednesday via e-mail, giving Nissan 15 percent. Konrad was referring to comments that Carlos Ghosn, CEO of both Renault and Nissan, made to analysts on Monday. She reiterated that Renault will be the "dominant partner" in an AvtoVAZ partnership. The additional 10 percent stake acquired by Renault and the 15 percent stake from Nissan would be worth about $415 million, based on AvtoVAZ's current market value. The parties have previously said they aimed to wrap up talks by the end of 2011. Renault and Nissan are in discussions to buy shares held by Russian Technologies Corp. and Troika Dialog, each of which holds 25 percent. AvtoVAZ dominates the Russian car market with its Lada brand which has a 24 percent market share. 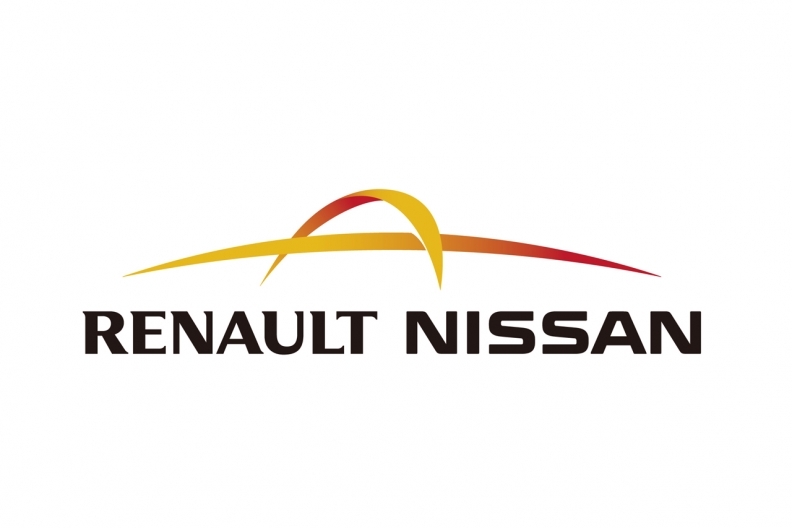 By partnering with the Russian automaker, the Renault-Nissan alliance aims to increase the three brands' combined market share to 40 percent. "The alliance is still negotiating behind closed doors with AvtoVAZ and is not disclosing details of the negotiation," Konrad said. Valery Kartavtsev, a spokesman for Russian Technologies, declined to comment, as did a spokeswoman for Troika Dialog.